Precision stainless steel material, easy to install and remove. Precise cutouts for Garmin Fenix 5S Plus, very comfortable to wear. No problem for doing in most sports. 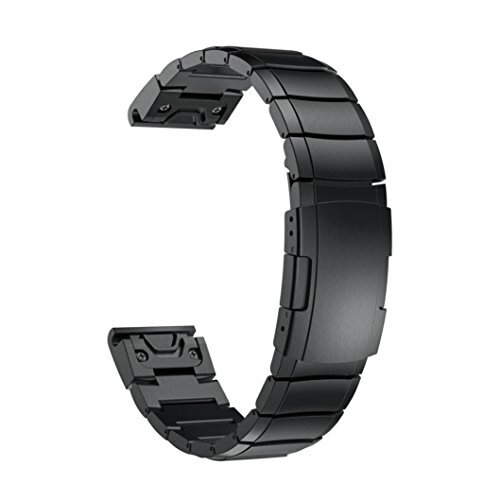 ✔This watch band is a perfect choice for you to replace the old or worn band of your watch. ✔Precise cutouts for Garmin Fenix 5S Plus, very comfortable to wear. No problem for doing in most sports.